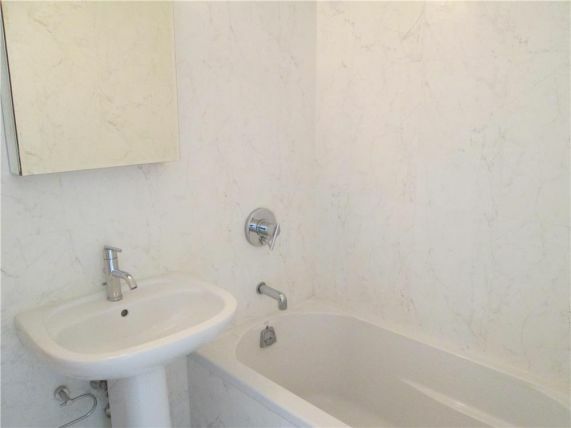 No Brokers Fee! 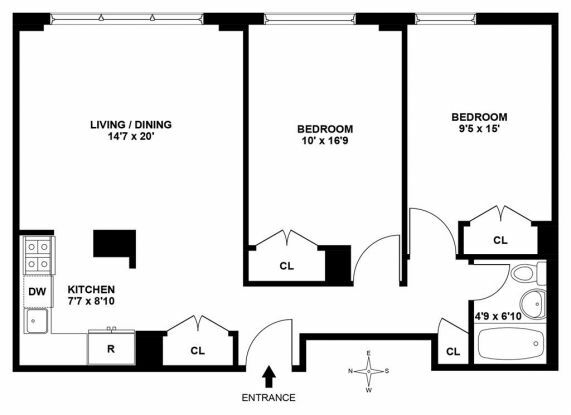 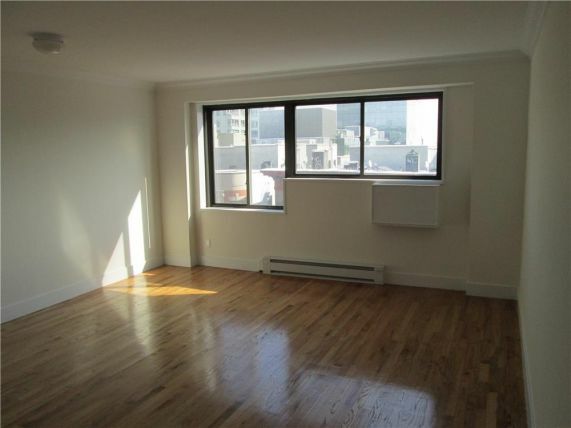 800 sqft Renovated 2 Bedroom, 1 Bathroom located bet. 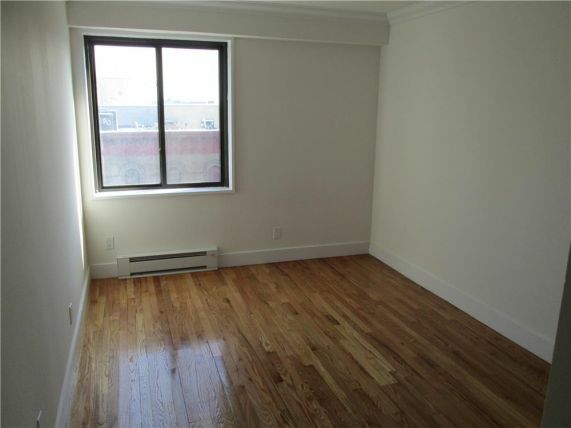 118th and 119th streets, this unit has everything you need. 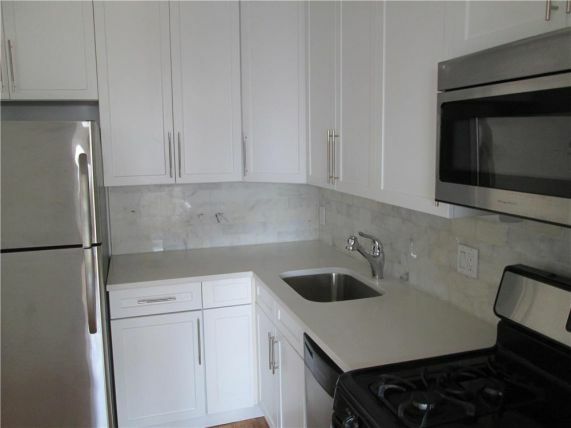 All new stainless steel appliances, glowing wood floors, lots of closet space. 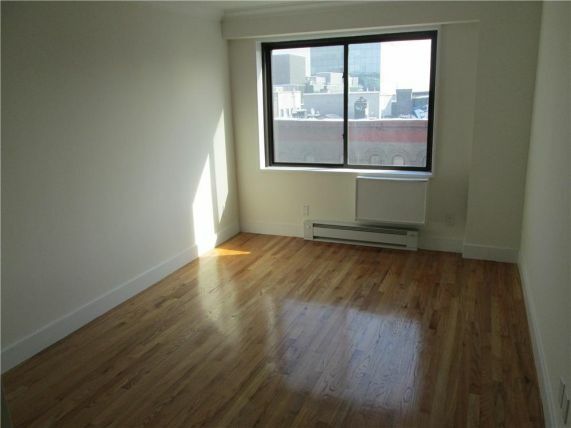 Great for shares and New York guarantors only are welcome.